MEET AND GREET - THURSDAY, JULY 4, 2019 – 7:00 – 9:00 p.m. Cocktail Hour: 5:00-6:00 p.m.	Dinner: 6:00-7:45 p.m.
Late Night Cocktail Hour in the Lobby (Cash Bar): 11:00 p.m. - 1:00 a.m. PLEASE NOTE: La Malfa’s policy – only pre-registered guests allowed on night of event. 16301 Lakeshore Blvd, Cleveland OH (Euclid Beach Shelter is located off Lakeshore Blvd in Euclid Creek Reservation) Hot dogs, brats, hamburgers, paper goods, utensils, condiments will be supplied. We ask that you bring a side dish to share. If you have not been contacted via US Mail or email, please feel free to reach out to Jack Conaway at jackc8202@outlook.com, Judy Allen Deaden at judydearden@att.net or Mary Ellen Barton Kurtz at mekurtz51@gnail.com. 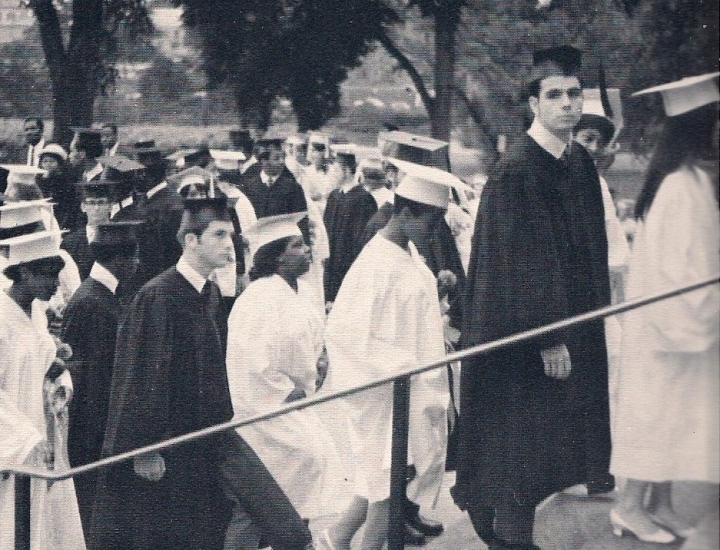 The reunion is open to all who attended EC Schools and graduated in 1969 from SHAW or ELSEWHERE. Join your classmates on FB at...E Cle Shaw High, Class of 1969...for updates and for aiding us in locating classmates.